Here’s my last two weeks in food, yours to peruse for some Monday inspiration. Let’s get the worst out of the way first! 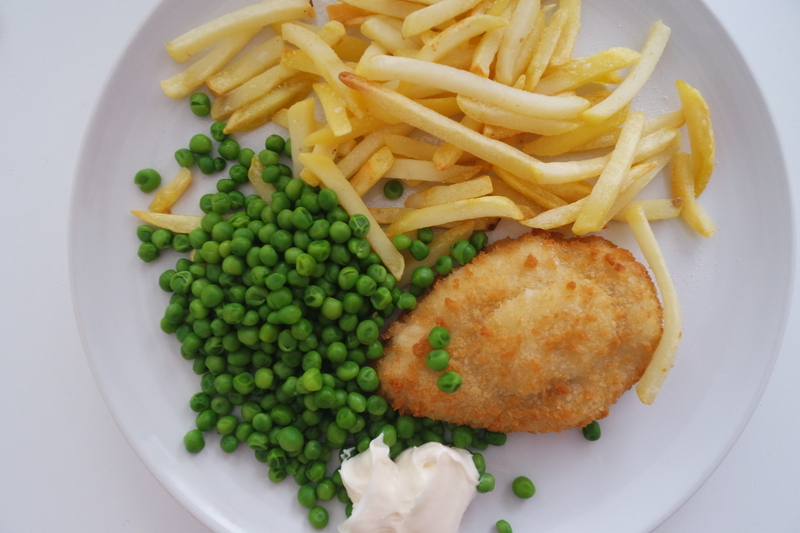 Let’s face it, there’s no better pick-me-up than a nice cordon bleu, chips and peas combo; it’s just so reminiscent of the good old days. Cordon bleu (a heavenly combination of chicken, cheese and ham) is one of my favouritest things in the whole wide world. Ok, so this is a bit healthier… and almost equally as comforting! 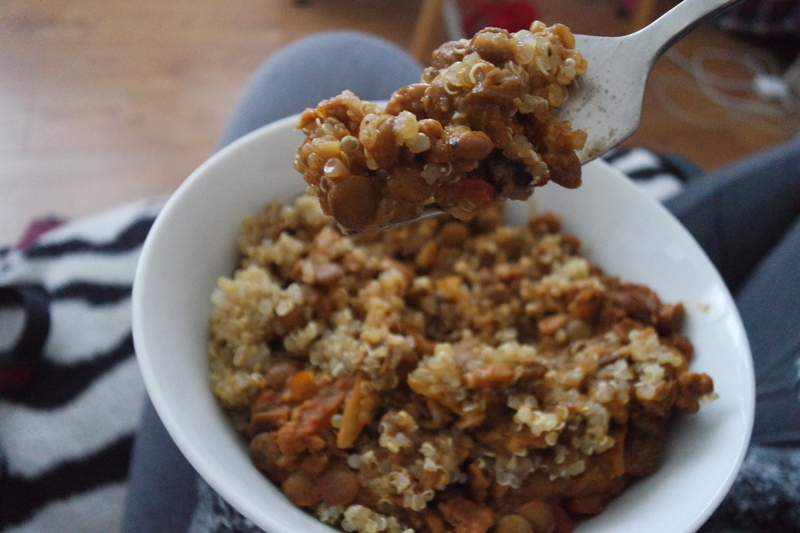 A hearty mix of quinoa, lentils and quorn ragù (which you can learn to make here!). YUMM. 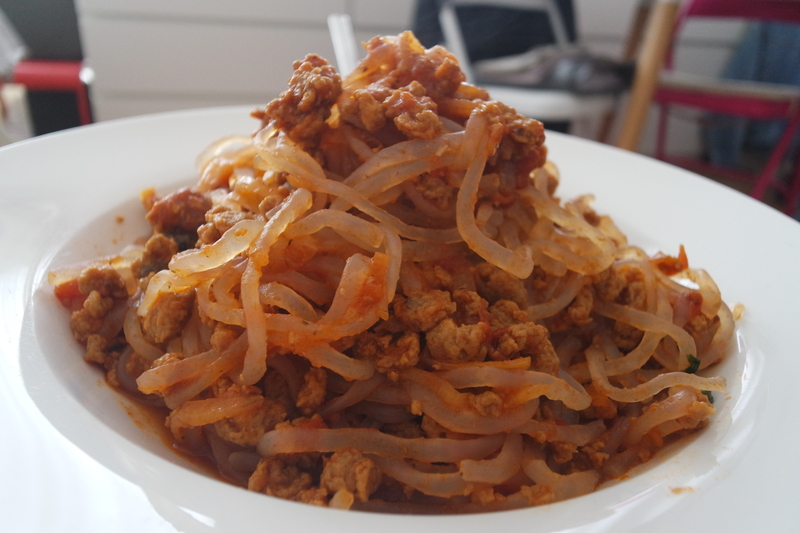 Speaking of quorn ragù, here it is with super healthy shirataki! This is another naughty one I’m afraid, but oh so yummy. 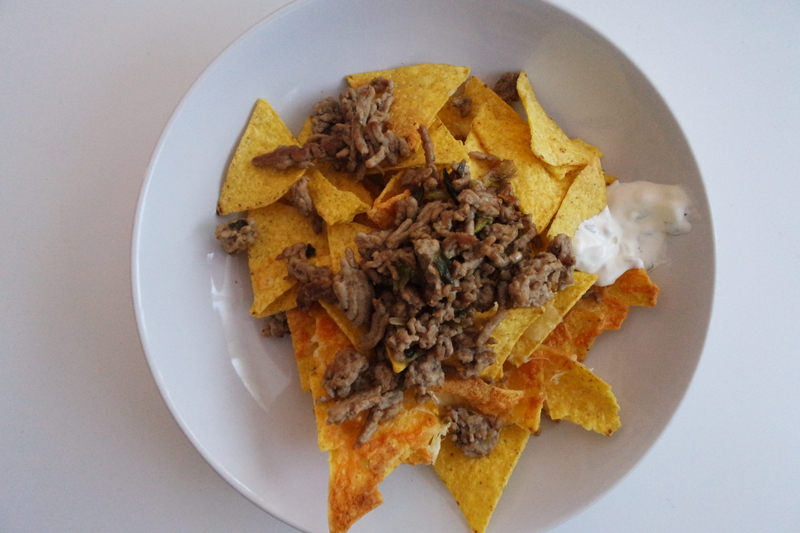 Nachos are my new obsession – and the first time I tried them out I paired them with some veal mince and spring onions, plus a dollop of sour cream of course. 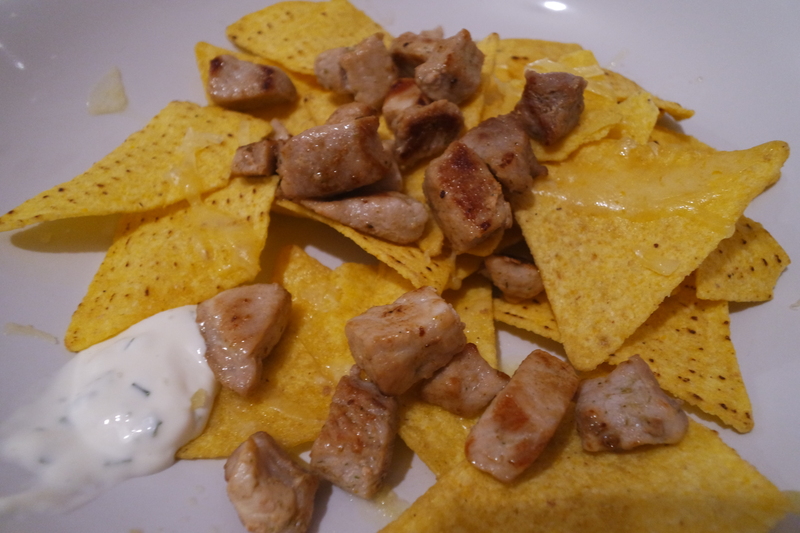 Here’s nachos round two (which ok, I maybe definitely had the very next day). We did some tweaking to our recipe, and found that it is actually even easier and quicker to make than we thought. Get this: you don’t even need to switch the oven on! Just whack the tortilla chips and grated cheese (we used mature cheddar and it worked really well) into the microwave for a couple minutes and you’re golden. Then top with anything you fancy! This is some lovely diced pork. Mmmmm… BRB, off to the kitchen. 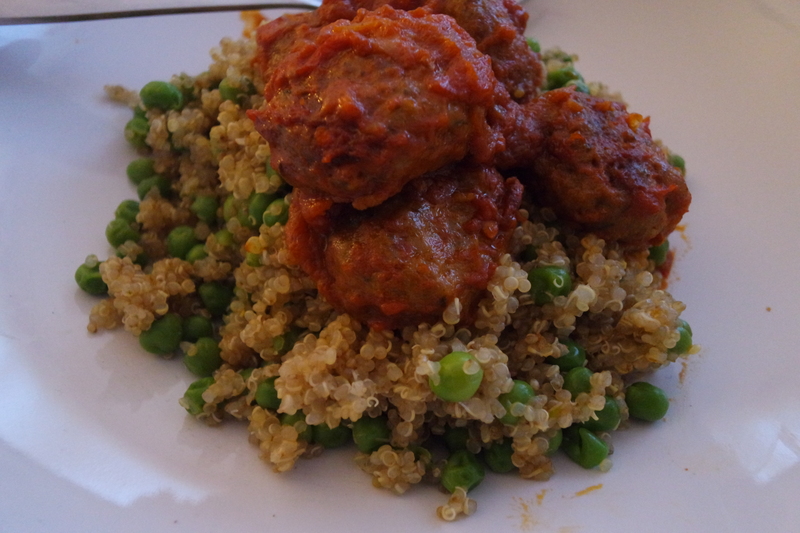 In an attempt to redeem myself from the double nacho fiasco, I stuffed myself with some more quinoa – mixed with peas and topped with lamb meatballs. Not too shabby. 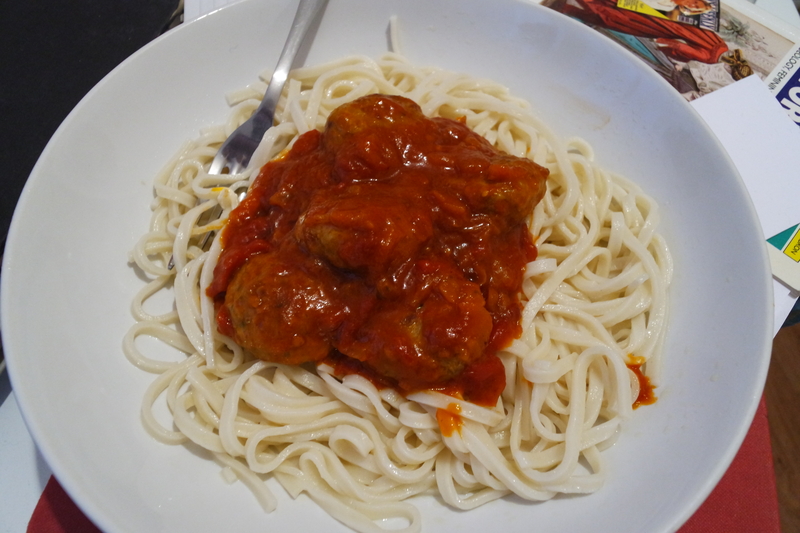 The next day was leftover lamb meatballs day, so on they went to some lovely brown rice soba noodles.The ugly lighting makes them look very white, but I promise you they are brown and healthy! Side note: yep, they are indeed sitting on a pile of dissertation research. Pity me. Not content with my carb intake for the week, I thought some carbonara was in order. And before you get all judgy, this is brown rice pasta, I’ll have you know. So seconds were obviously in order, too. The picture looks absolutely revolting, but the subject was actually delicious. 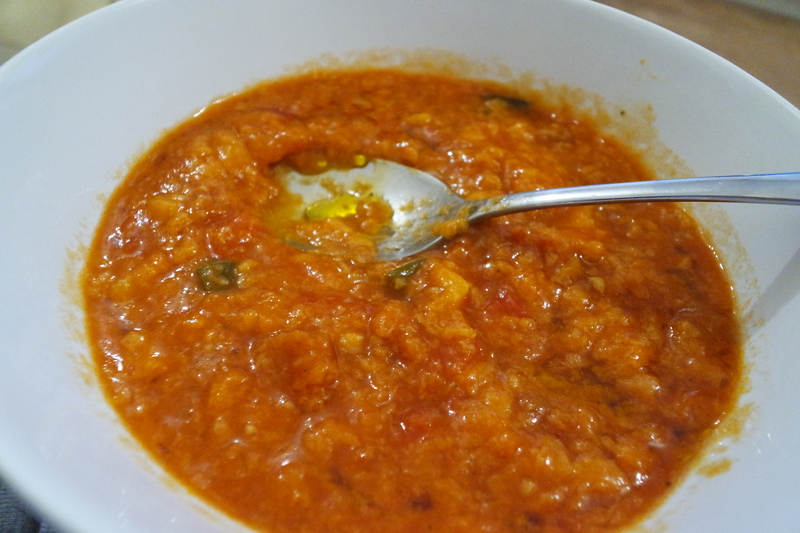 It’s called pappa al pomodoro (literally, ‘tomato mush’), and it was a first for me. It’s a thick Tuscan soup made with tomatoes and bread, and plentiful olive oil, and it’s lovely and warming – the evenings are still pretty chilly aren’t they? 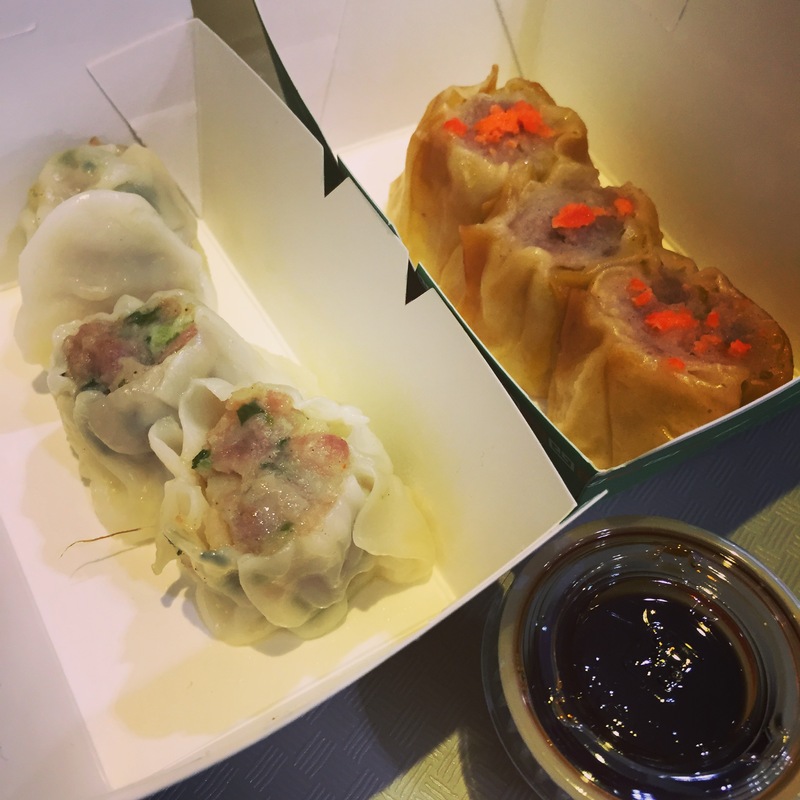 Scallop and pork dumplings, ’nuff said!